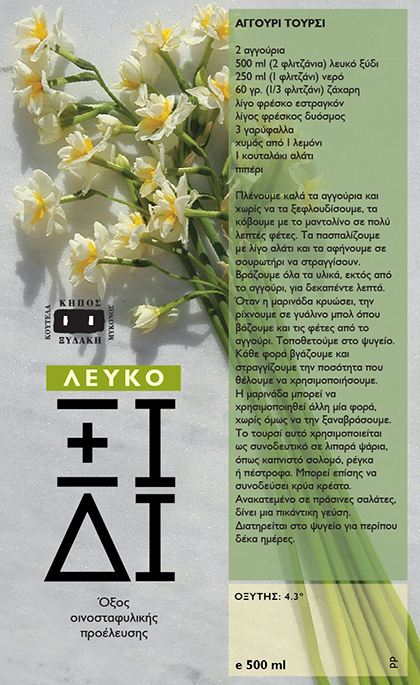 A labour of love, our work for the Xydakis Garden in Mykonos has followed the natural growth of this organically-managed private estate, season by season, year by year. 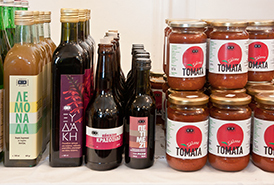 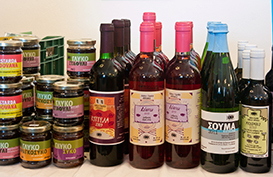 The principal product of the garden is wine but a variety of other delicacies have been produced, depending on the season and the weather. 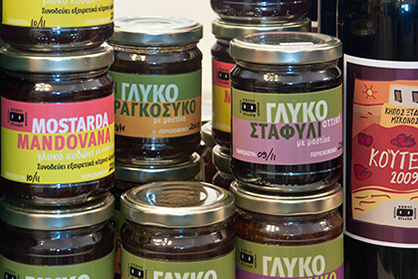 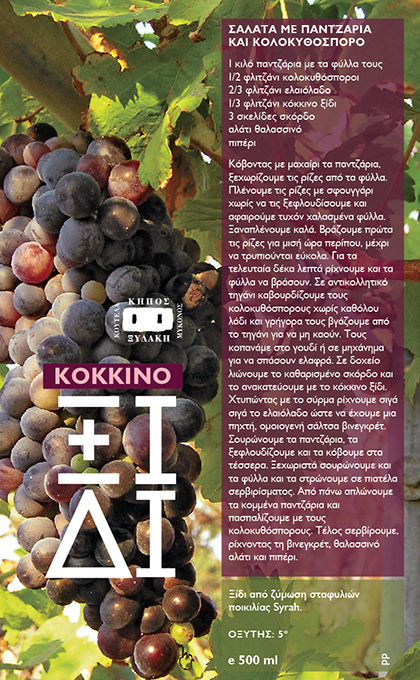 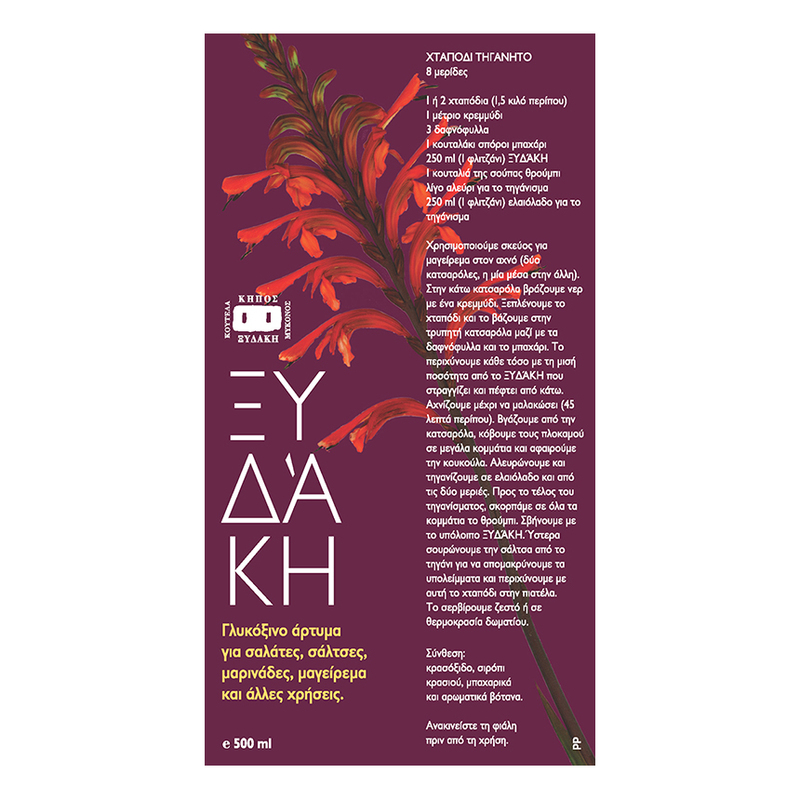 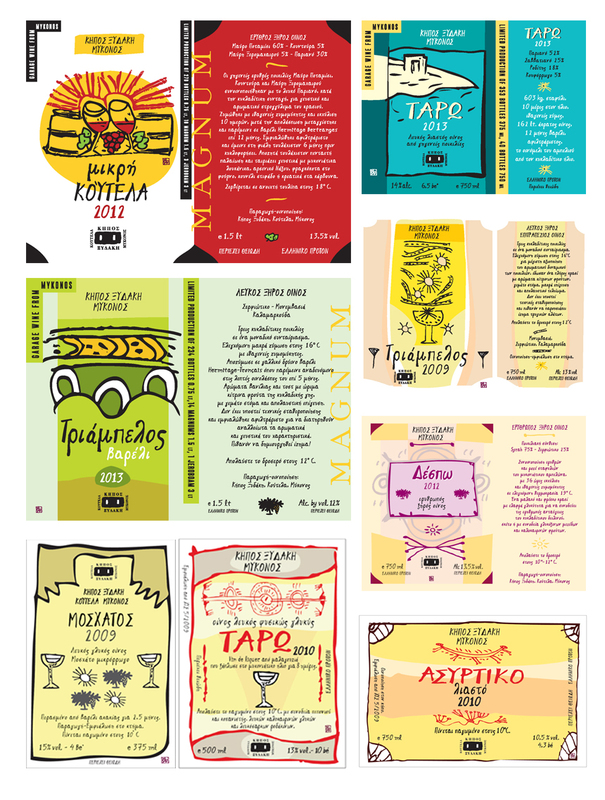 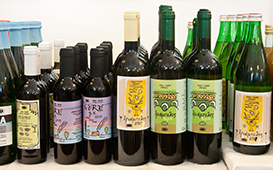 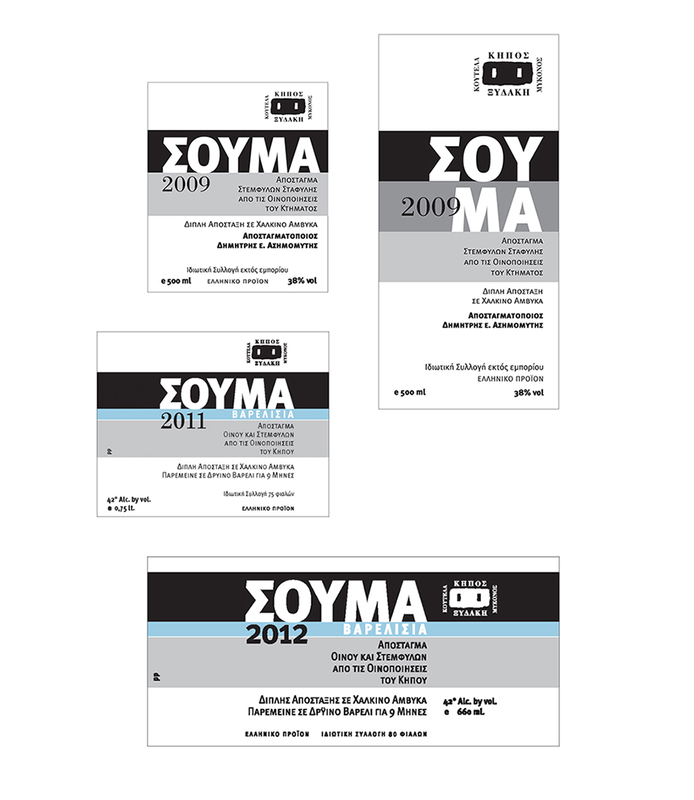 George Xydakis' friendship and collaboration with the esteemed Greek artist Emmanuel Zacharioudakis have lead to a number of original label designs which we, during the years, have put in use for several wine labels. 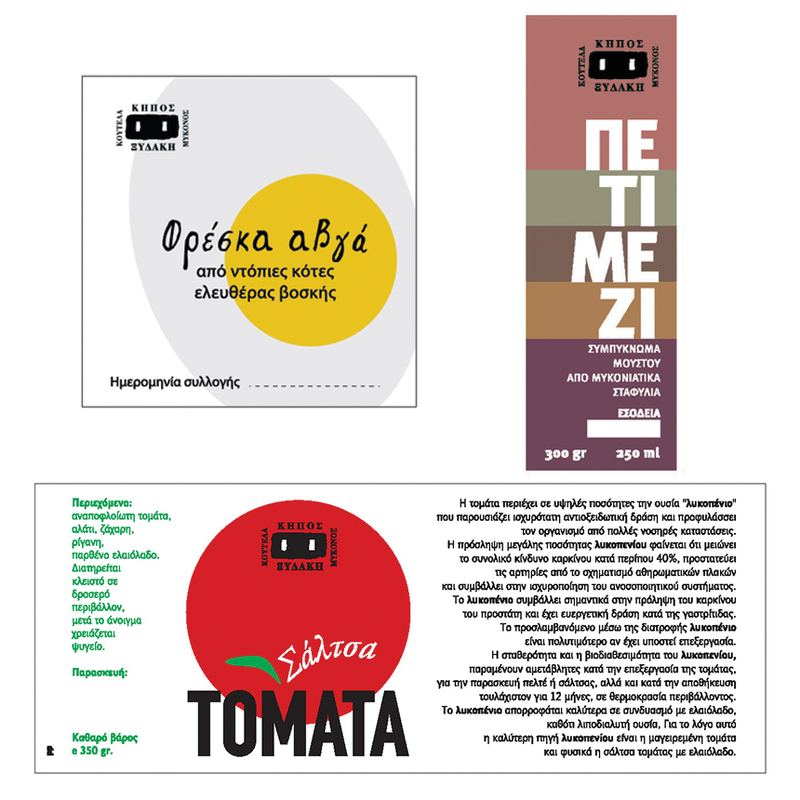 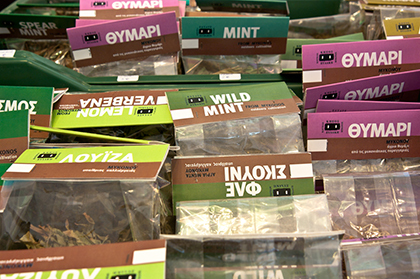 The first labels we did for the garden!